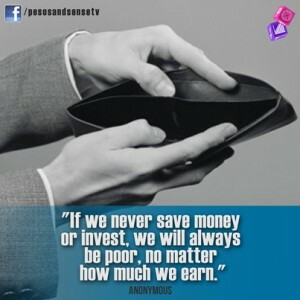 If we never save money or invest, we will always be poor, no matter how much we earn. Personal Finance and Investments. FREE! 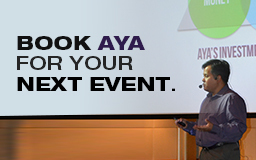 Receive the latest news, tips, and events on Personal Finance and Investments. FREE!